​Nic holds a Bachelor in Behavioural Science (Psychology) and a Bachelor of Social Work. She is a registered clinical mental health social worker with a high level of experience in the treatment of trauma including motor vehicle accidents and child abuse. With 30 years of experience Nic recently undertook advanced studies examining the psycho-physiological (mind-body) manifestations of trauma and how to use a holistic body-mind approach with her clients. 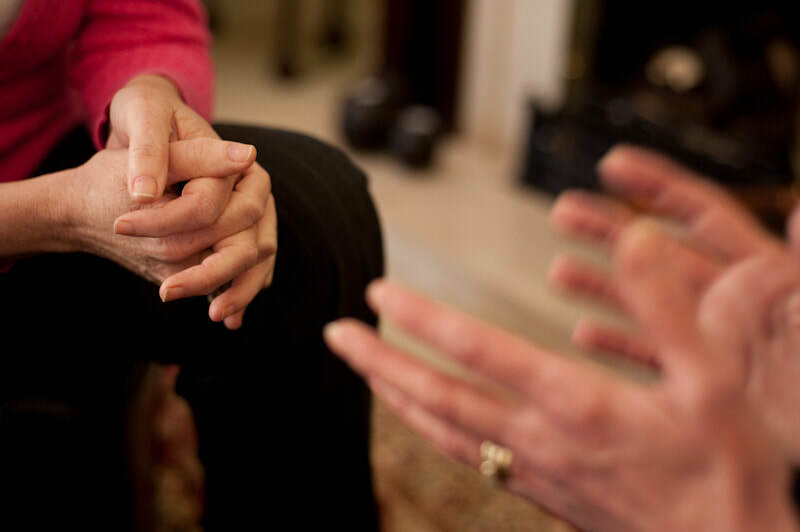 ​If you feel you could benefit from talking to an experienced Counsellor and deal with the tough issues you may have been sitting on for a while, then make an appointment with Nic for a Monday at a time that works for you. You may be eligible for a refund off some of the cost with Medicare so you might want to ask that when you make an appointment or speak to your GP. While it is may not be so hard to recognise when we have a physical trauma, unfortunately the same cannot be said for stress and mental trauma. Fortunately we are living in a time when it is OK to say you do not feel OK and there is a greater understanding from work colleagues, bosses, friends and family when you need support in this area. The importance of your emotional, mental and psychological health is equal to if not more so than the sore shoulder or bung knee!